A sweet little wool felt needle case. 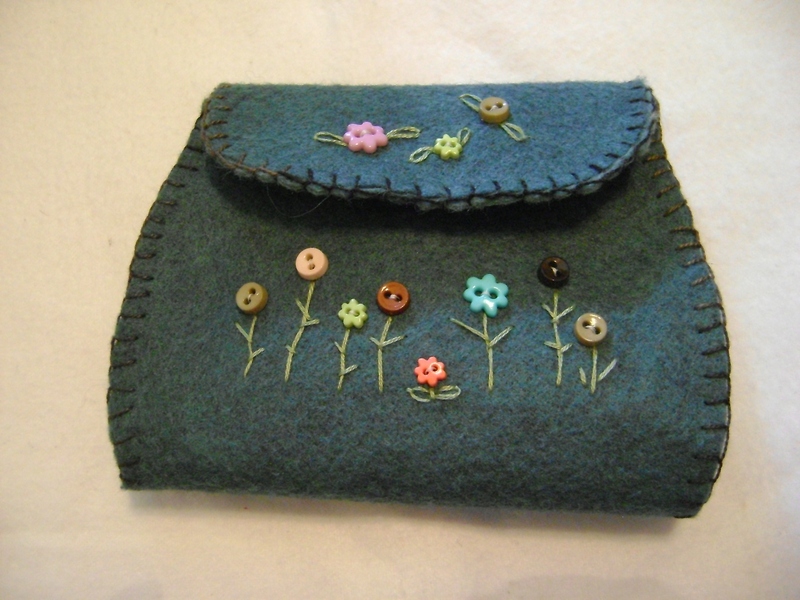 I sewed the button flowers on and embroidered the stems and leaves in the little flower garden. 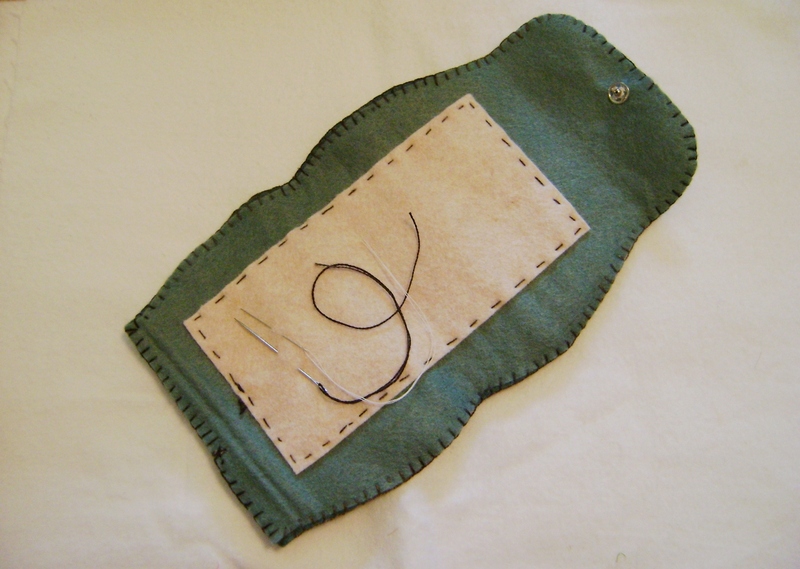 Then I practiced the blanket stitch on the edge. 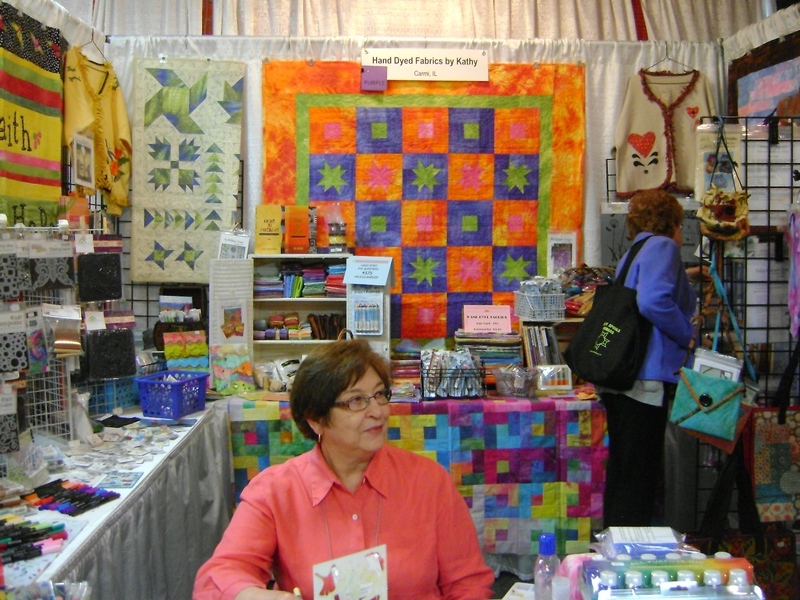 I vended at the Quilt Connection’s quilt show this past weekend in Greenwood, IN. It was a very good show with a very good attendance. The show coordinator had a bunch of these kits left over after the demonstrations were done and she offered me one. Now I will make her one of MY needlecases made from paper cloth. I hope she likes it! 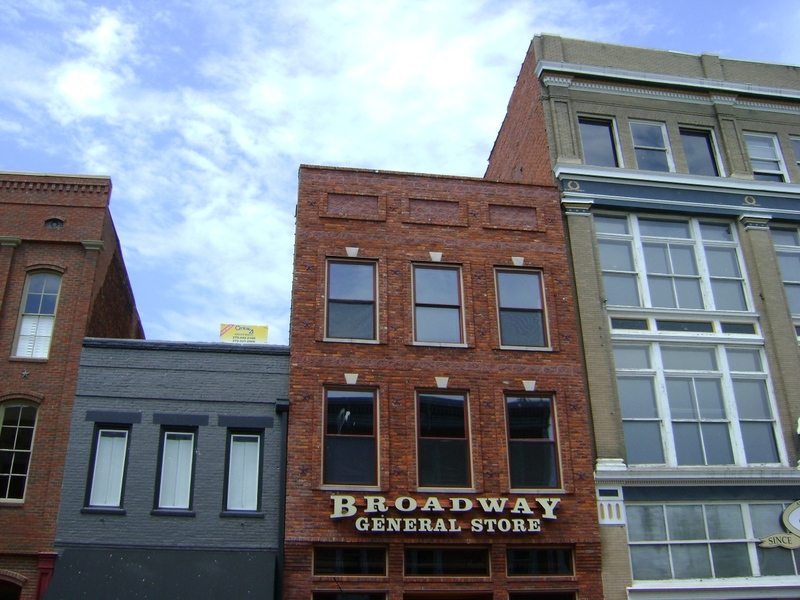 That looks like a realty sign up there on the roof of the gray building. I wonder who that is up there for? People flying overhead? I recently made a new online friend named Deborah Bein who somehow managed to get three pieces of her fiber work juried into Fantastic Fibers. Three is quite an accomplishment for this show! She asked me to take some photos of her work for her, and I don’t think she would mind if I shared one here. I took photos for a Facebook friend, Marijke van Welzen, of her artwork that was in the show too. I don’t usually visit the quilt museum when I go to Paducah, but this year, there was an exhibit from the U.K. called ACCENT that I wanted to see especially since I wasn’t staying for the quilt show. I made notes of ideas and compositions that I liked. I like to study the pieces that interest me and jot down things I like about them. Get information and see photos of the exhibit here. 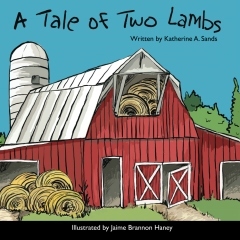 ACCENT is on display until June 12. My friend Julia went with me. We had a wonderful Mexican lunch at Los Amigos and in the afternoon spent time drinking iced coffee at McDonald’s while we critiqued all the quilts in a book that Julia bought. Fun day and I didn’t spend too much! Here are photos of my booth in Bloomington, IN along with my friend Cynthia who was my helper for 2 days. I think she enjoyed getting out with people for awhile. We demo-ed painting with Tsukineko inks in the bottle. 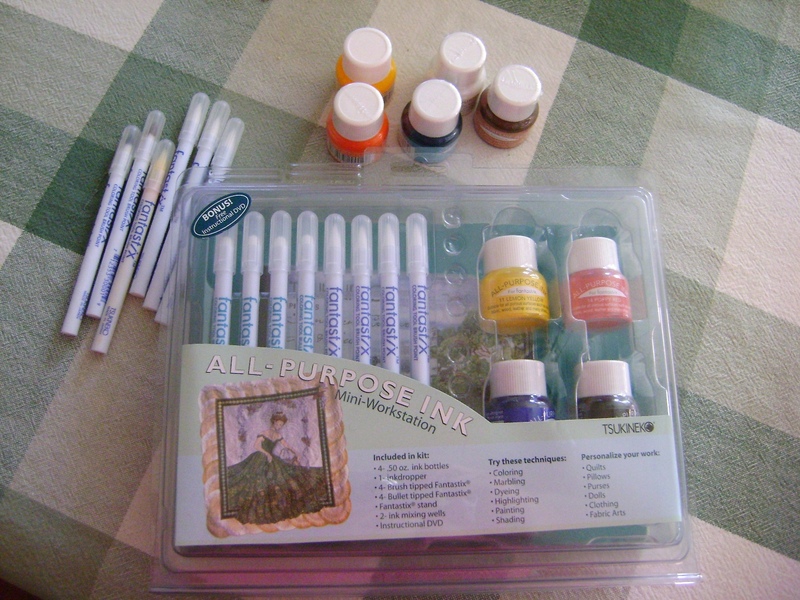 They are wonderful to paint with! They don’t change the hand of the fabric like acrylic fabric paints do. If you mix them with aloe vera gel to paint with like we do, you have the ability to spread them and blend them. 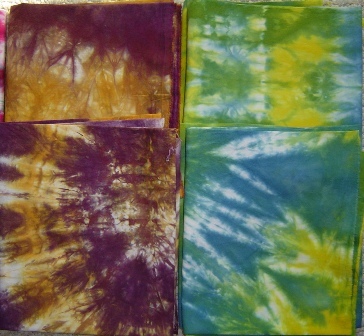 By my calculations, it’s almost 10 years since I started dyeing my own cloth. Ten years…sounds like such a long time! Actually it’s the same amount of time we have been living here in southern Illinois. It was 10 years ago this month or in April (can’t remember which), that I took a dyeing class…and it’s been uphill ever since. Wow. 10 years. I feel like such a pro! What else have I been doing? In between shows and teaching I do get to play around once in a while. 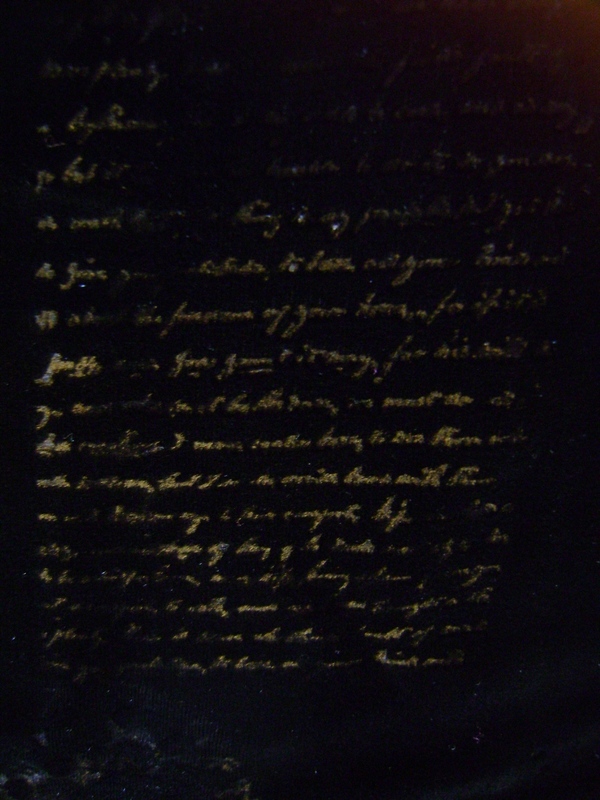 A couple of weeks ago I tried my hand at embossing black silk velvet. I used a rubber stamp with hand writing on it…cool, huh! Naw…you’re not supposed to be able to read it! At the Bloomington quilt show, my demo helper was a bit shy about trying to paint a face with Tsukineko inks, so I took the plunge. It’s actually easier than I thought it would be. I used a tracing of a face, so how hard is that? Start with the lightest colors and work your way up. She is actually not finished as I will do more highlighting and shading on her and I haven’t painted the eyebrows yet, but I think she is a pretty cool redhead. 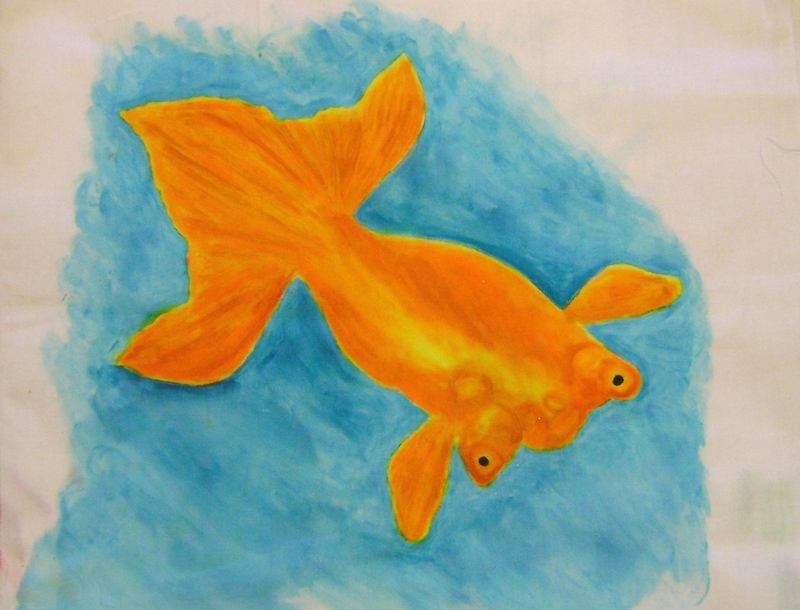 This was painted using aloe vera gel mixed with the inks, a trick from the ever cool Judy Coates Perez. 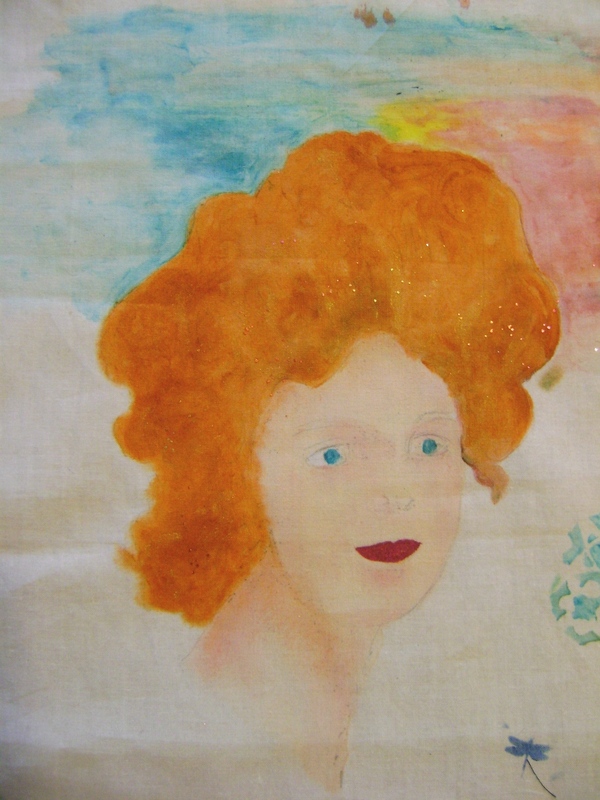 She has red sparkles in her hair too….I’m going to share how that was done in a minute. Bo-Nash bonding agent is a fusible that comes in a can and you sprinkle it like salt. It even looks like salt! So I sprinkled it in some places on the water and in the redhead’s hair, then laid some foil over it, heated it with an iron…and voila! Sparkling sprinkles! This is very fun. And I sell the Bo-Nash fusible and the foil, so call me or email if you want some. I think I will start putting sparkles on lots of stuff now…this is just way too easy. I’m back from the Elizabethtown, KY quilt show and getting back in to my “other life”. I want to lavish some praise on the Heart of Kentucky show guild…they do an awesome job. 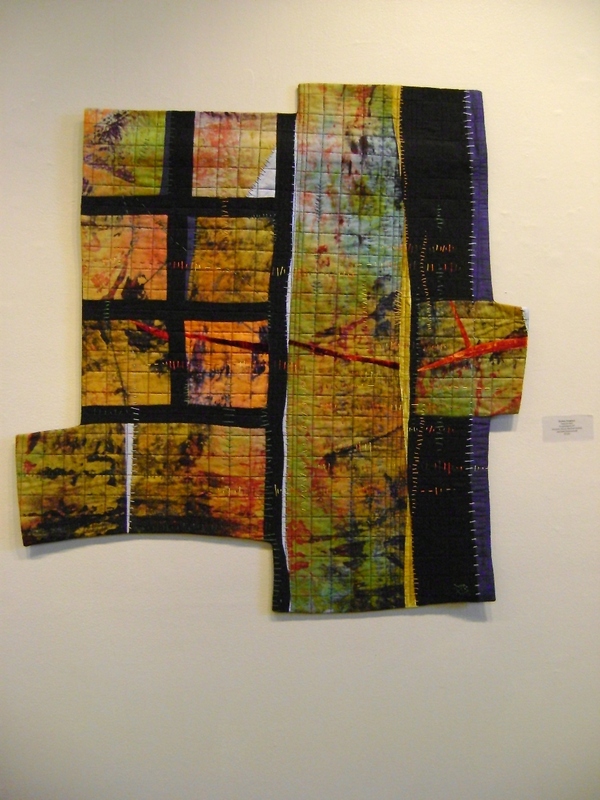 Their quilts and their work are wonderful. I am always struck by the quality of their work when I go to this annual show. And these girls work their hearts out for this two day event, even having a quilter’s cafe to serve lunch. So, kudos to them and I hope it was a profitable event for them. I know I did very well on sales and I thank all of them for their support. I decided to take some sets of Tsukineko inks with me for the first time. Here is the sample I worked on at the show. The water is not totally finished and I have a couple of spots where I want to work on the shading. 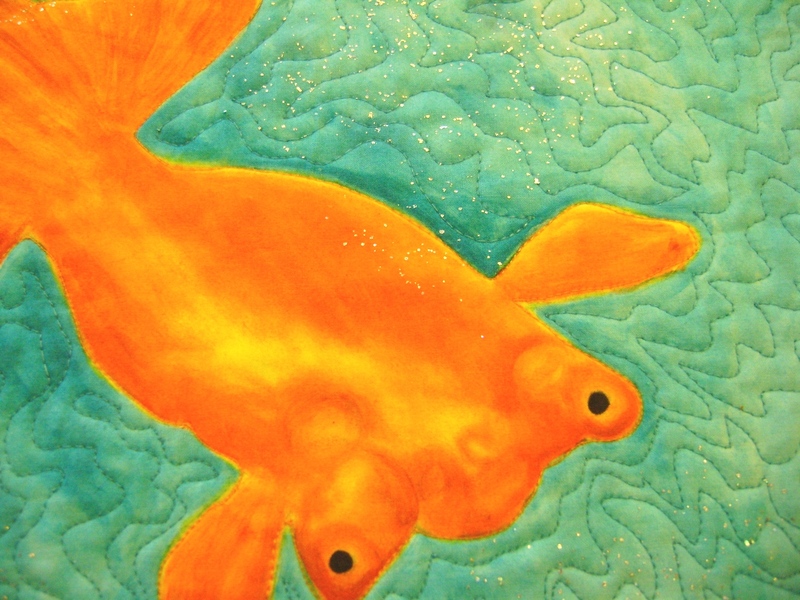 Judy Coates Perez who is an award winning painter/quilter has done a tutorial on her blog using this same fish, so I basically just followed her instructions for the process. In this tutorial she was trying out a new product. 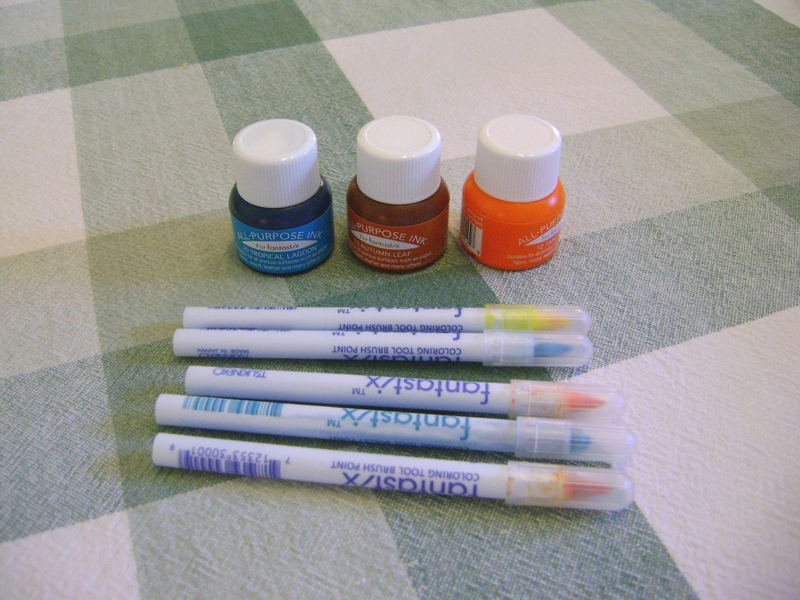 I have used the Fabrico ink markers for a while but had not tried the liquid inks before. So I was getting acquainted with painting with the inks mixed with aloe vera gel. I had a blast and learned a lot. And I sold both sets of inks. There is a tutorial here at the Quilting Arts site for mixing the inks with aloe vera gel. 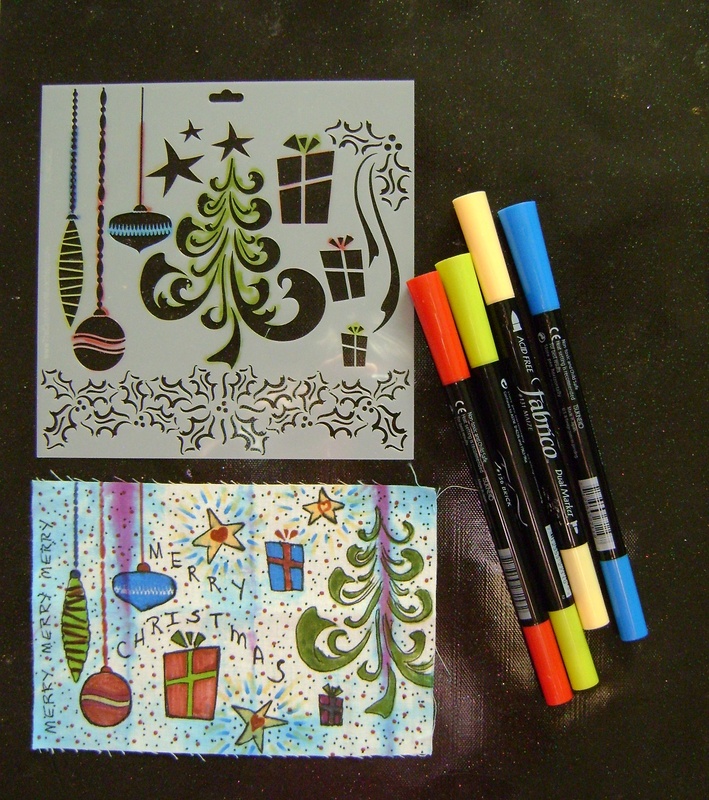 And here is the Merry Doodles stencil and the postcard size sample I made using it and Fabrico ink markers. Oh my…I STILL have not printed that screen from the last blog post…and that was quite a while ago. Life is going on…I am preparing for the upcoming show season. 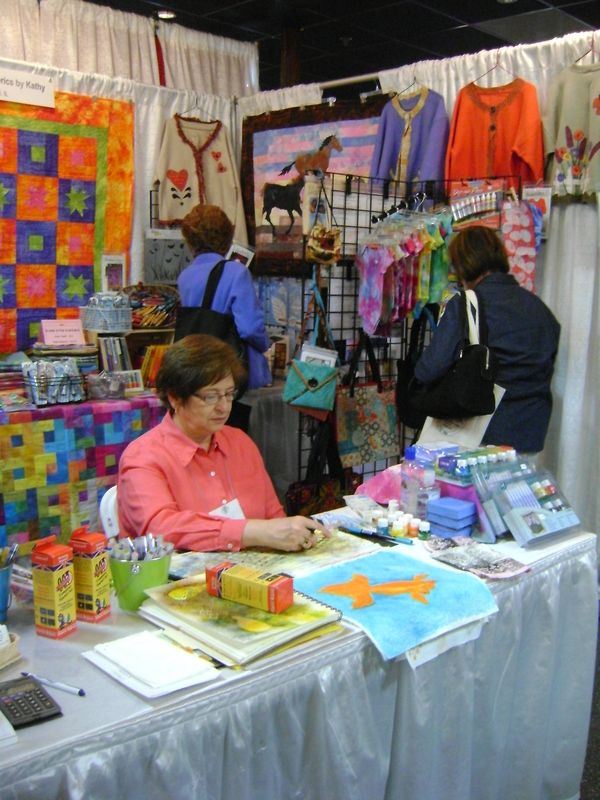 That means placing orders for retail items to sell at the quilt shows. Sometimes it takes me lots of thinking to get an order together. There’s an instructional video with these sets of inks…that’s nice. I wanted to see it. 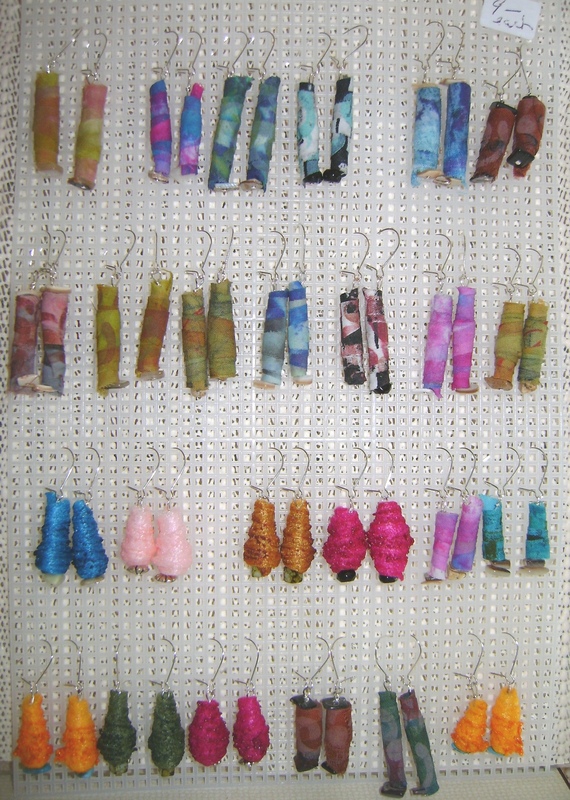 I worked on my earring inventory last week getting ready for fall festivals. I also started a new sample of a Christmas pattern. I am having trouble with my Bernina..it needs to see the “doctor”. I think the problem may be in the floor pedal…sometimes (well, maybe about 1/2 the time) it doesn’t want to quit sewing! This is annoying when you are doing applique…so I am not going to applique the gingerbread pattern until it’s fixed. I have to drive it to the shop an hour away from me. I will do that this week. 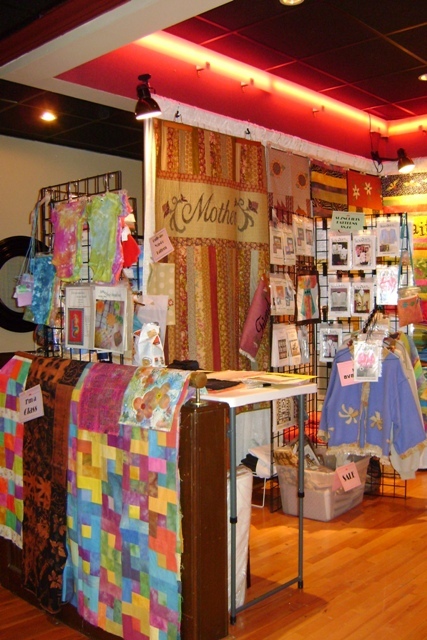 Here’s my booth from the Indiana Heritage Quilt Show in Bloomington, IN. I was in the annex and in the bar to boot! Course, they didn’t serve drinks to us. 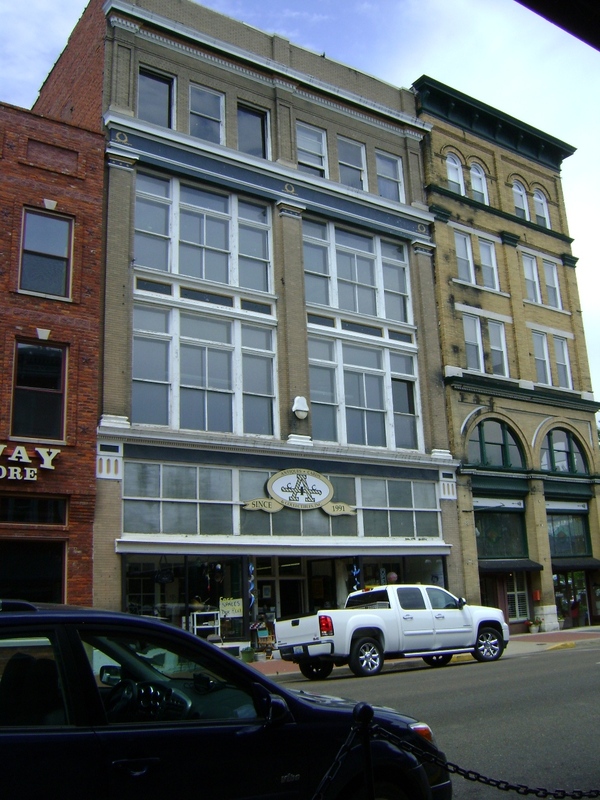 A whole 4 people could get in here at one time to shop! 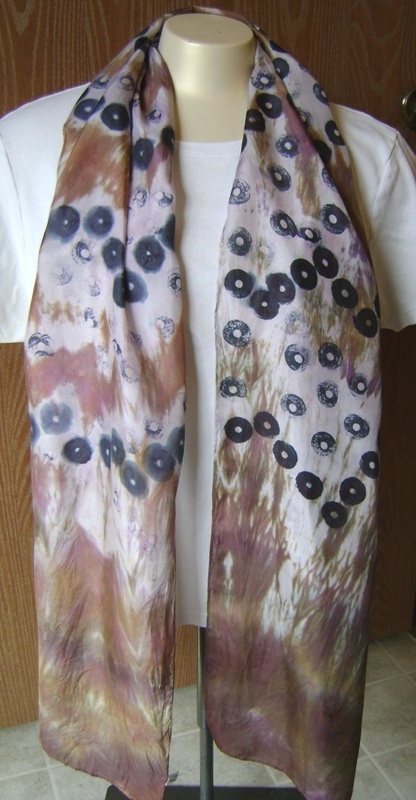 For your viewing pleasure today…a silk scarf that I wrapped around a jar or a tube and dyed, then I stamped it with washers. The idea was that the washers with the scarf being still wet, would “bloom” as I stamped it and look more soft and “floral-y”…of course by the time I got to the other side I was concentrating so much on design that I didn’t notice the scarf was dry. Needless to say, I didn’t get the nice “bloom” I wanted, but I still like the scarf. It’s Monday. SuperBowl is over. Yeh. I haven’t been doing all that much and I don’t really know all that much either. I am in the process of reading Art and Fear, a present from my friend, Robin Koehler. You can tell I’m reading it because I posted a quote I liked from it in my sidebar. 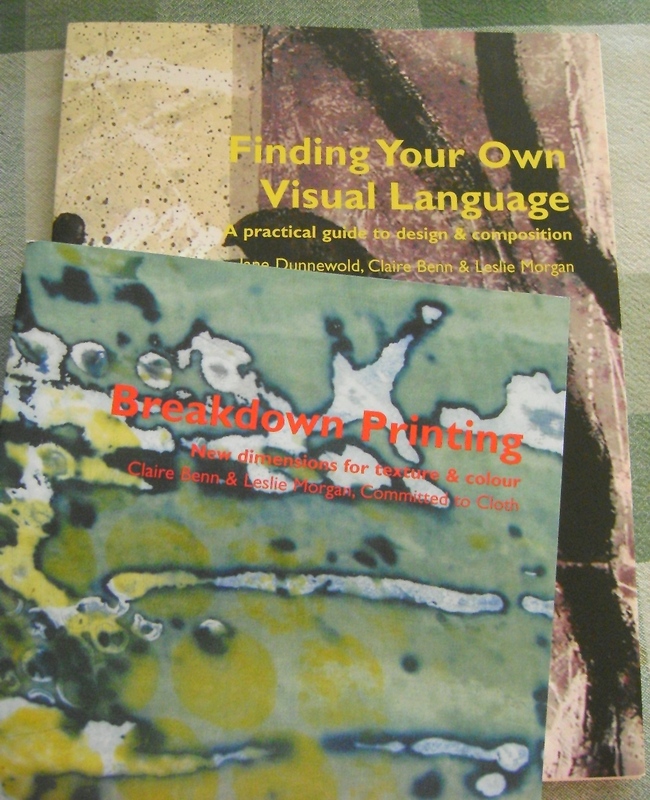 I have also been perusing the new Quilting Arts and the recent Cloth Paper Scissors magazines. 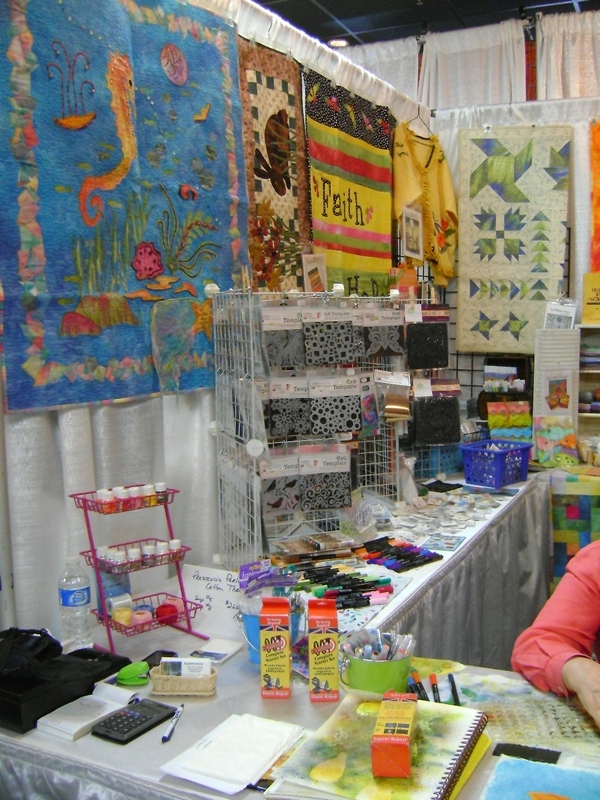 I guess the reason I don’t have much to report is because I am doing all the “boring” stuff, since I am preparing to vend at the Indiana Heritage Quilt Show in Bloomington, IN. This requires thinking and planning. I do well to write notes to myself on a piece of paper about what I’m thinking, let along write it on a blog. You probably wouldn’t want to read about it anyway. Planning what to stock and placing the orders…see it’s the boring stuff. What have I been doing since last week? Besides planning a short vacation trip in August with my hubby, my mind is trying to make decisions on what shows I will be doing this fall and what needs to be done for each of them. 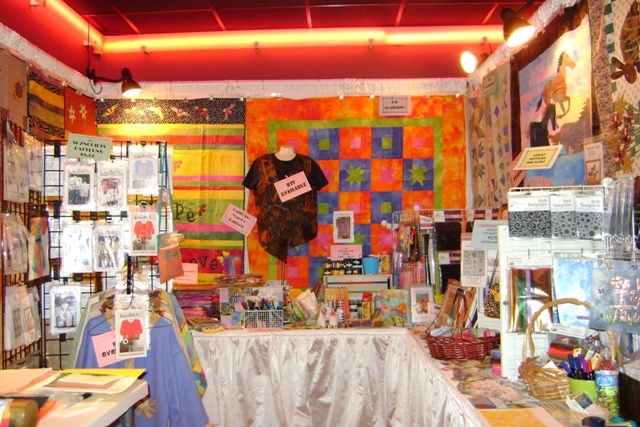 I am vending at some art fairs and a couple of quilt shows. 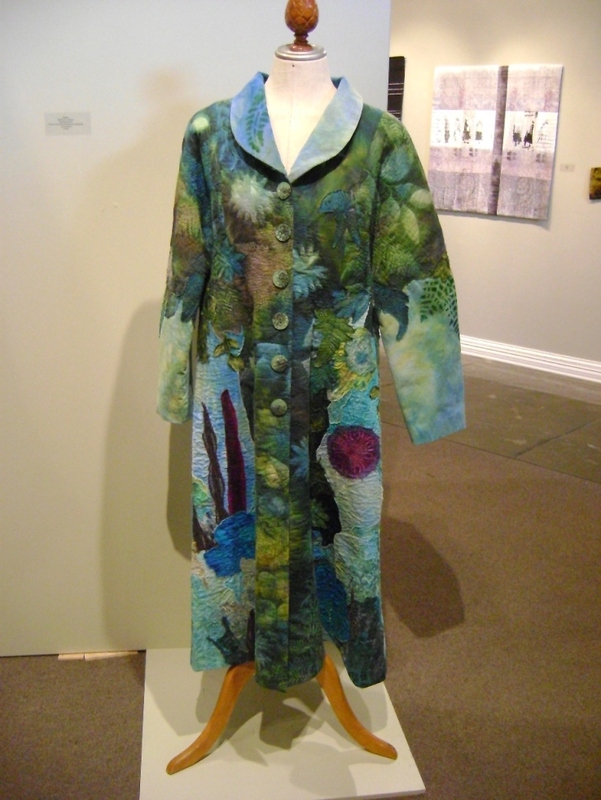 But first, a retreat coming up in August: I will be teaching free form machine quilting and vending. 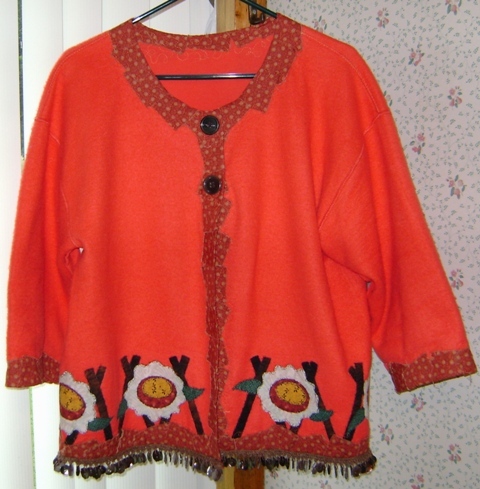 I finished a new jacket sample this week, pattern by SuznQuilts. It turned out so cute! 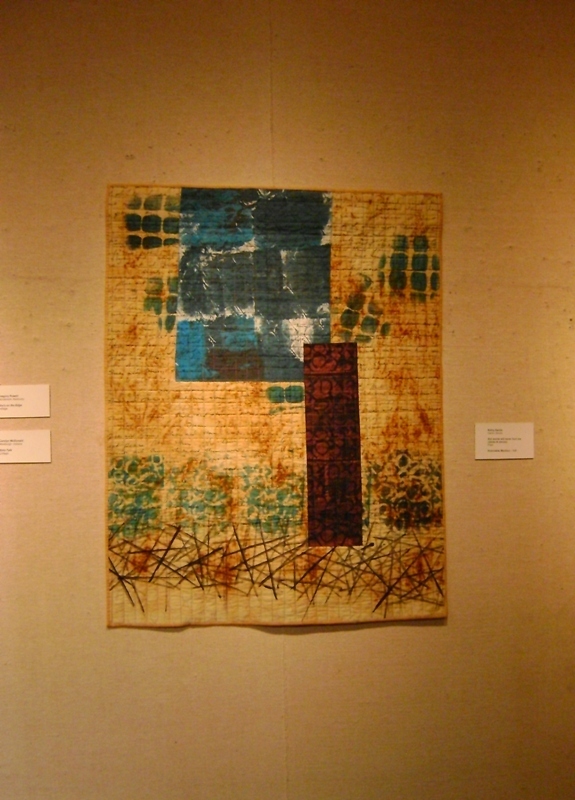 My piece,…But Words Will Never Hurt Me (Sticks and Stones), hanging in the museum exhbit. The opening was last Saturday and I received an Honorable Mention in the 3D category. Can anyone tell me why that is? I entered in the 2D category. I sure would like to know how they arrived at an award in 3D. A friend had a lovely huge sculpture in the show…I wondered how that made her feel? I would appreciate hearing any thoughts on this. 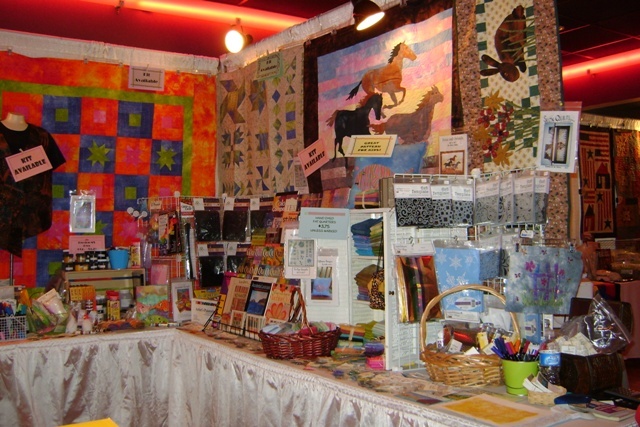 A call came from the Indiana Heritage quilt show from Bloomington, IN. This is a fairly well attended 3 day show next March. They wanted to know if I was still interested in vending. I’ll give it a shot, although I’ve never done a 3 day show. Should be fun, as long as the country isn’t in a spending depression by then!